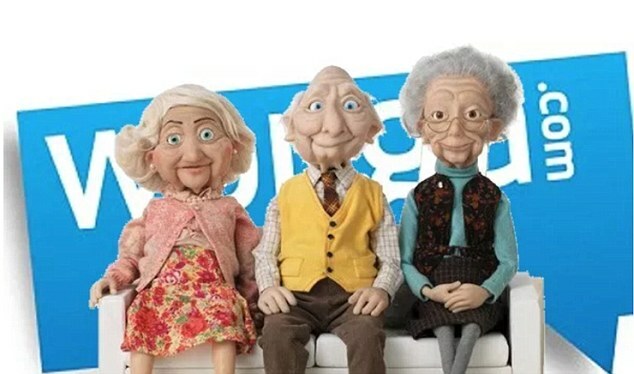 Wonga customers have been warned by the City watchdog that they must pay their loans back despite the lender going into administration. After the payday loan firm collapsed on Thursday night, customers flocked to Twitter and Facebook to ask if this means that they do not have to repay their loans. But in a statement posted on the Financial Conduct Authority (FCA) website, the regulator said that borrowers should continue to make their payments as usual. Experts warn customers who fail to make their repayments could face punitive penalty fees. Around 220,000 customers are thought to have more than £400million worth of outstanding loans which charge interest of up to 1,509 per cent. Grant Thornton LLP were yesterday appointed as administrators. Customers who miss a payment will have to pay a £15 fee on top of any interest. Those who stop repaying their loans altogether will face even higher charges. Experts say this is not being communicated clearly enough to customers. Martyn James of online complaints service Resolver said payday loan customers are the hardest to reach because of their vulnerable circumstances.